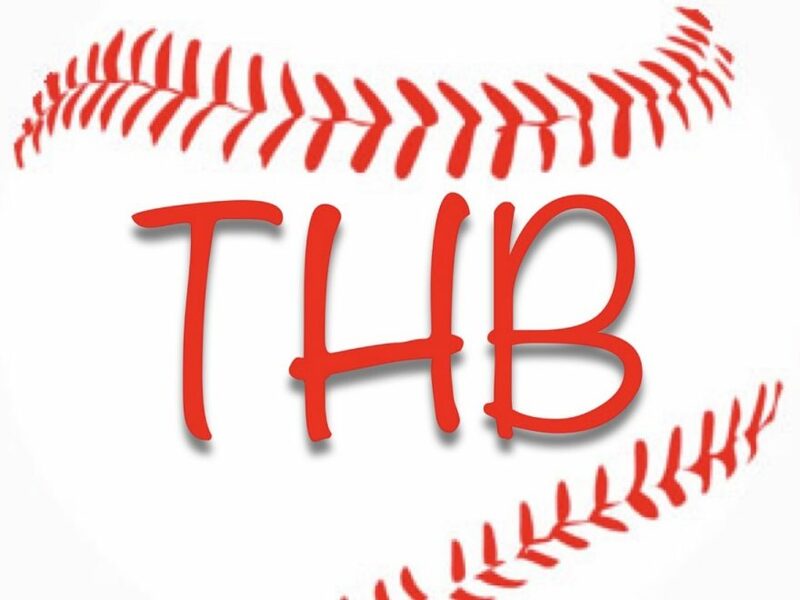 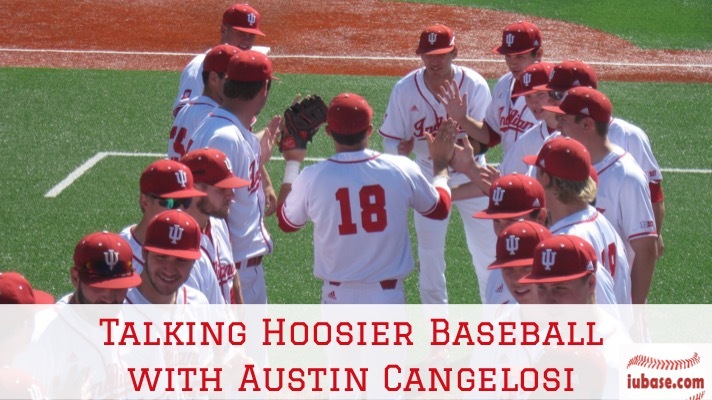 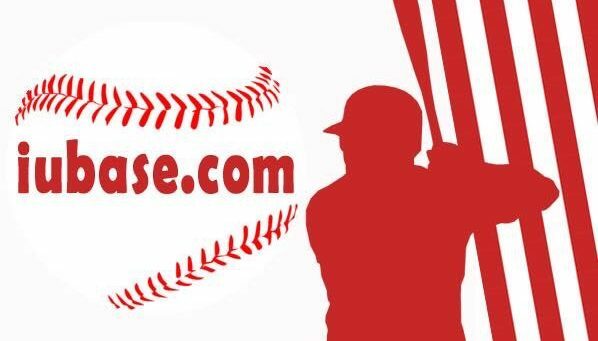 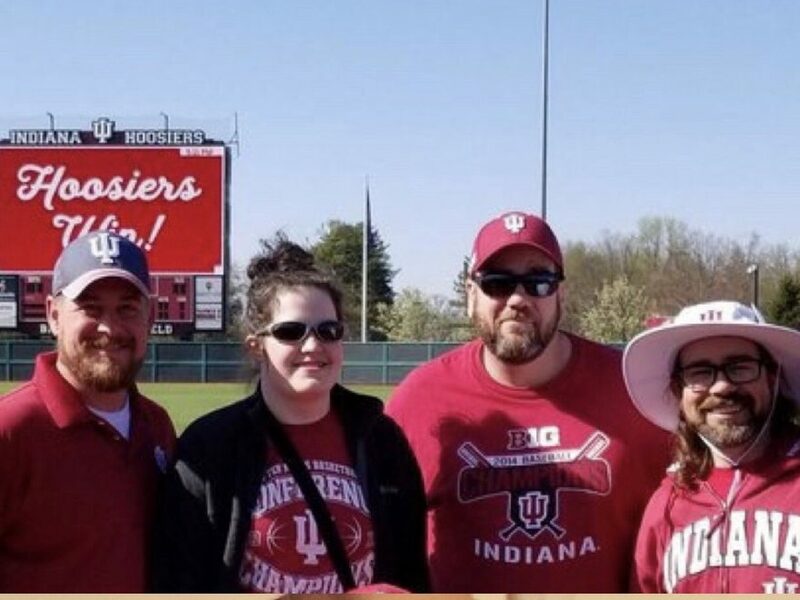 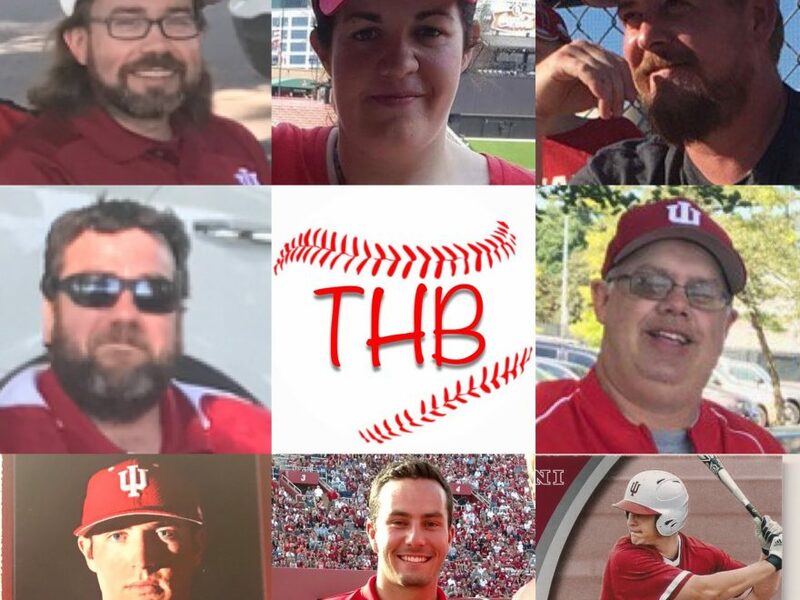 Talking Hoosier Baseball with Austin Cangelosi THB • @SeeYouAtTheBart • Sept 13 Here at Talking Hoosier Baseball we’ve had the good fortune of having some incredible guests on for interviews. 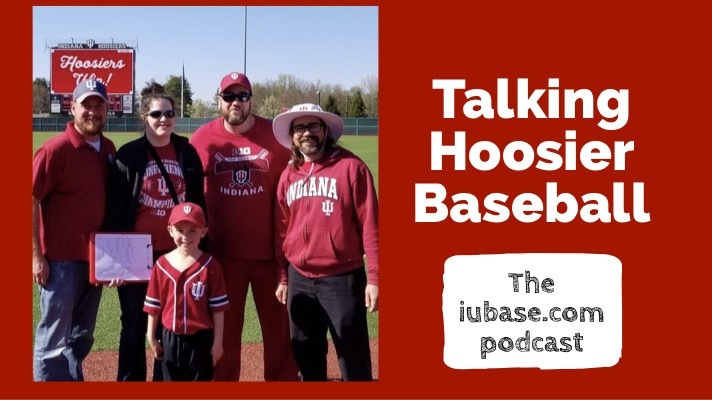 In the past we had the privilege of interviewing Mr. Bart Kaufman and Greg Murray. 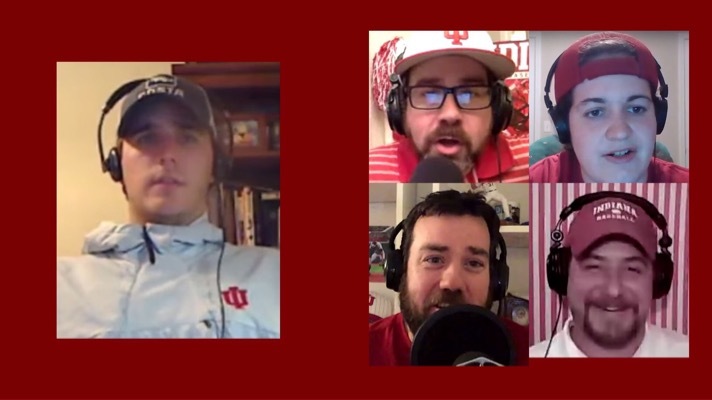 Now the Captain had the opportunity to interview Mr. Friday Night himself… Friday Night Joey!